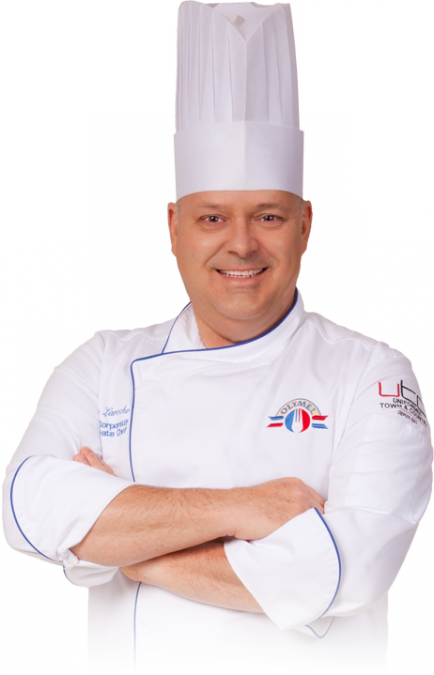 Food service - Olymel L.P.
As a Canadian leader, we understand the complex challenges and demands posed by food service, for operators as well as distributors. Olymel manufactures over 700 different fresh and processed pork, chicken and turkey products, for both national brands and private labels. Our products reduce preparation time, simplify operations and compensate for a lack of trained personnel without compromising the balance between quality and the need to generate profits. The Olymel team helps commercial and institutional restaurant professionals create personalized dishes in step with the latest taste trends in order satisfy the most demanding clienteles. Our chef, our nutritionists and our representatives are available to help you develop culinary concepts that are both savoury and good for the health! Food distribution professionals can also take advantage of the expertise of our category specialists and representatives to improve their reading of the market and optimize their product offerings. A question for our chef? A question for our nutritionists? Out of ideas? Try one of our recipes!